67. A number which holds such a special place in the Hearts of every Celtic fan worldwide. 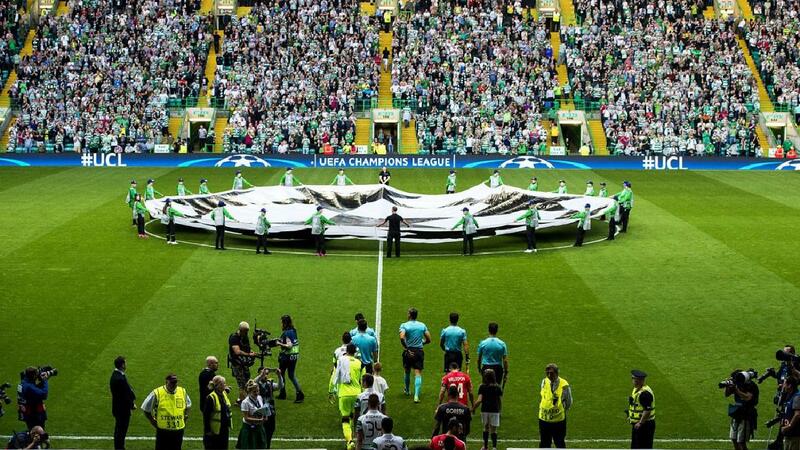 Today however, it took on a new meaning, at least until the next domestic outing for the Hoops. Thanks to a fantastic hat-trick from Odsonne Edouard and a double from substitute James Forrest, Rodgers' men swept aside Motherwell inside Celtic Park to make it an incredible 67 games unbeaten in Scottish competition.